Attending camp as a camper at Hye Camp is an experience that stays with you for a lifetime. This experience is full of learning about our Armenian culture and faith, making friendships that will last a lifetime, and experiencing God’s creation in a natural setting. Check the Calendar page for this year's Hye Camp dates. Campers will be placed in a cabin with 10-12 campers around the same age. Each cabin will have one or two counselors assigned to it. Our trained volunteer counselors create a feeling of family in their cabin, becoming the "parents" of their cabin for the week. The counselors spend the day with them (eat meals together, attend classes and activities together, etc. ), help their campers develop cabin skits for campfire, and are with the campers all day and night. They also encourage campers to participate in the talent show and sport tournaments at the end of the week. Campers enjoy cultural and religious classes each morning and spend the afternoon playing sports or working on arts & crafts projects. For a more in-depth look at what a week at Hye Camp is like, please visit the camper schedule page. Please note: Payment is due at the time of registration in the form of Credit/Debit Card or eCheck. There is also a 3-installment payment option. Refund Policy: A $35.00 cancellation fee will be assessed before July 4th. After July 4th, all cancellations are 50% refundable. If your child does not show up to Camp, their application fee is 100% non-refundable. 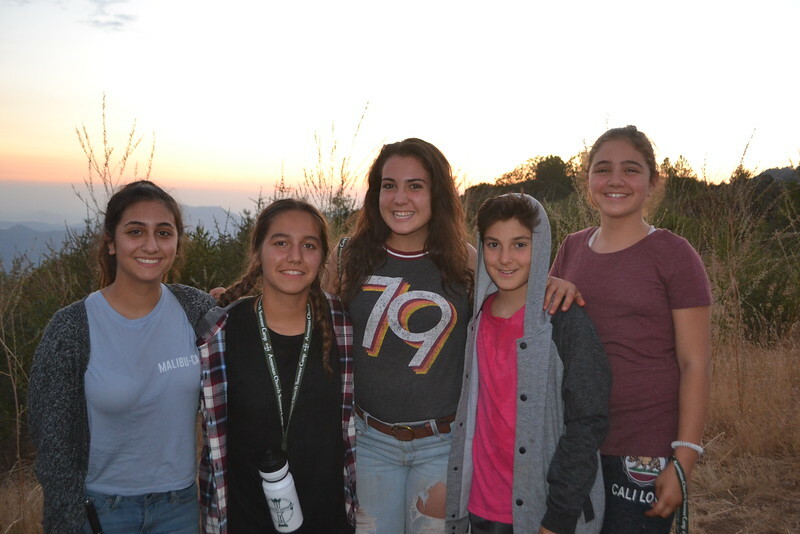 For campers and parents who have not attended Hye Camp before, we welcome you to attend Family Day to visit the Archbishop Vatche Hovsepian Camp property and experience a day at camp.